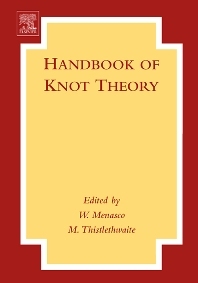 This book is a survey of current topics in the mathematical theory of knots. For a mathematician, a knot is a closed loop in 3-dimensional space: imagine knotting an extension cord and then closing it up by inserting its plug into its outlet. Knot theory is of central importance in pure and applied mathematics, as it stands at a crossroads of topology, combinatorics, algebra, mathematical physics and biochemistry.